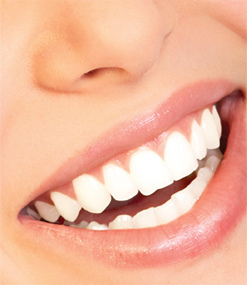 If you want to have the perfect white smile, we can help. 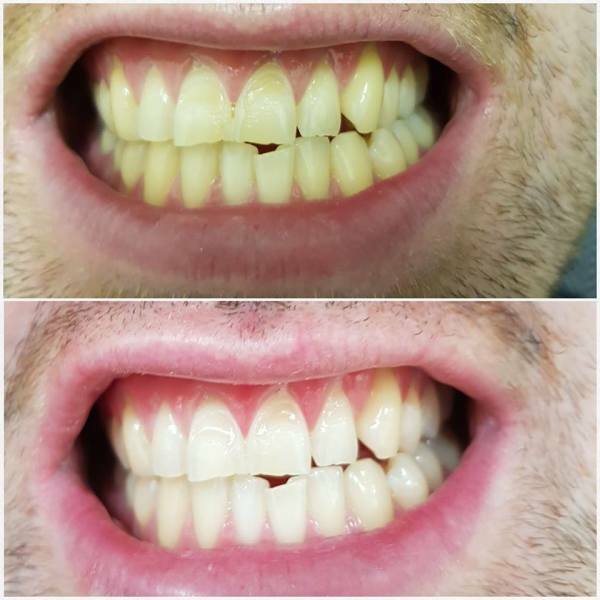 Here at LJC we can brighten your smile in a heartbeat. We are currently open for bookings right now! and looking for 35 customers to experience NaturaWhite at Aromaesthetics for the price of just £65! (First session only) So what are you waiting for? 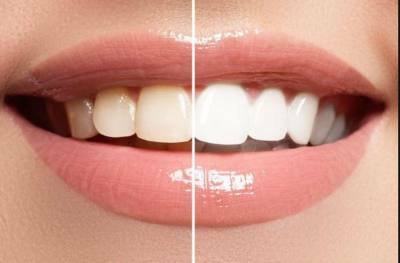 Book now for a smile up to 12 shades Whiter today.